they are so perfect for the warmer weather! awe thank you, I will do that right now! I like the first outfit - clean. But I dress more like the third one - casual. All three are wonderful. Love the Converse, really want a pair! I love sheer maxi skirts. I can't wait to wear mine ! I love the second look! And I love Miley's style too! 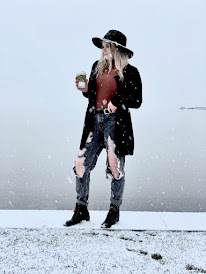 Gorgeous outfit ideas! I really want some white converse for the summer, I think they look so cute with turned up jeans and leggings! Gorgeous blog, I'm now following :) Feel free to check out my blog too, I'd love to stay in touch!! I love everything . 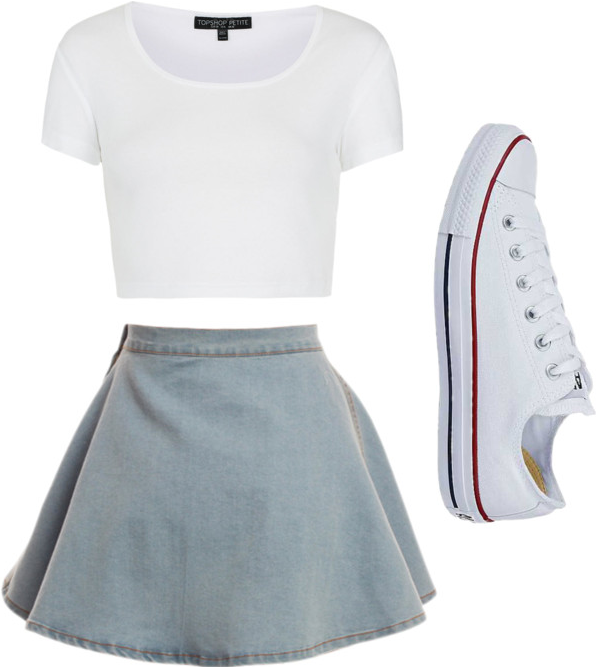 i dont think i would be able to pull off the short.. i just dont like my legs that much but i have everything i need for the second and first outfits and so will deffo be rocking them this summer is its warm enough here. I am now follwing you and i would love for us to keep in touch .